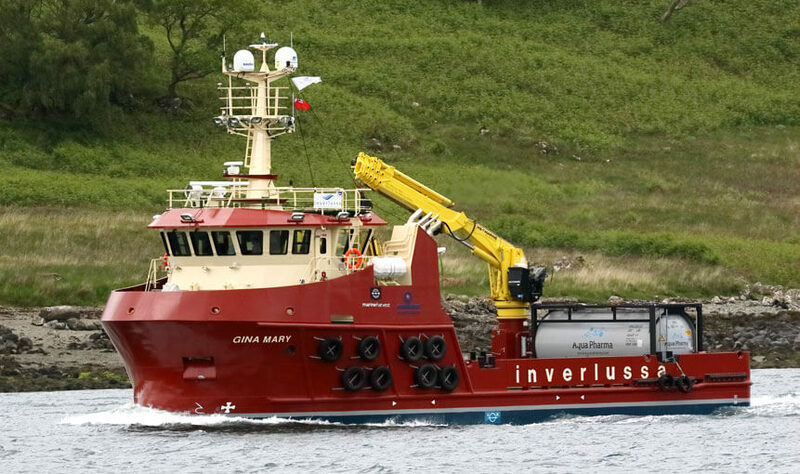 INVERLUSSA TAKE DELIVERY OF NEW VESSEL "GINA MARY"
Inverlussa Marine Services took delivery of their new vessel “Gina Mary” last week from Havyard Ship Technology in Norway. 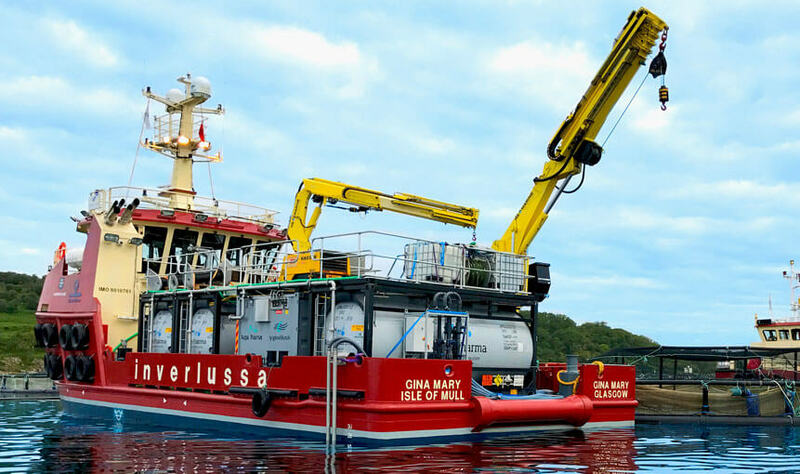 She arrived in Mull on Saturday and preparations are on schedule for starting a contract with Marine Harvest on the 1st of June. 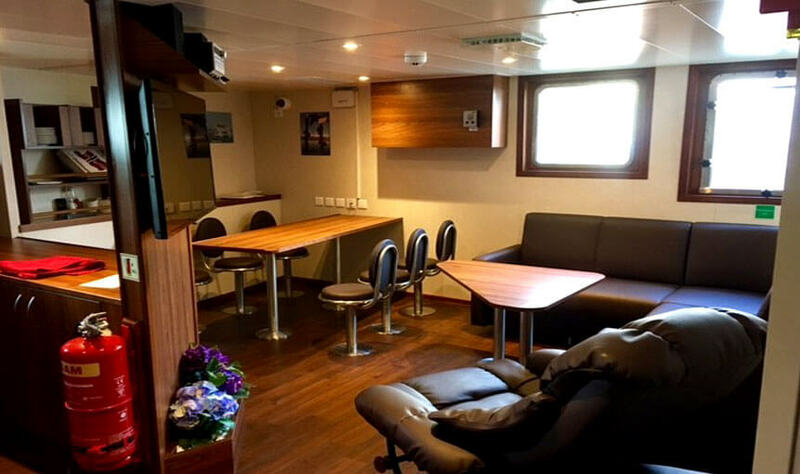 Her sister ship, “Kiera Fiona” is scheduled for delivery in late September this year.